We are a time-honoured manufacturer, supplier, and exporter of Hot Air Seam Sealing Machine (RF-A2) based in Jiangsu, China. 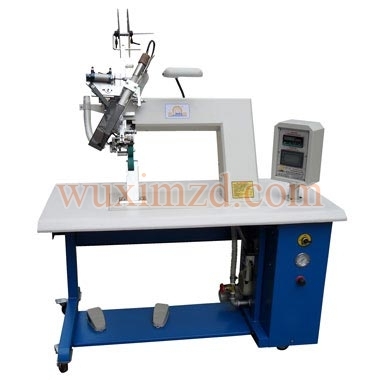 We offer a wide range of Hot Air Seam Sealing Machine (RF-A2). At our state-of-the-art manufacturing unit, a team of experienced engineers designs high-performance Hot Air Seam Sealing Machine (RF-A2) for a wide range of applications. The materials used in the production comply with the highest standards of quality. Owing to the advanced engineering, flawless designs and superb functioning, our Hot Air Seam Sealing Machine (RF-A2) has penetrated into markets of the world. All Rights Reserved. Changzhou Huijian Machinery Co,Ltd.